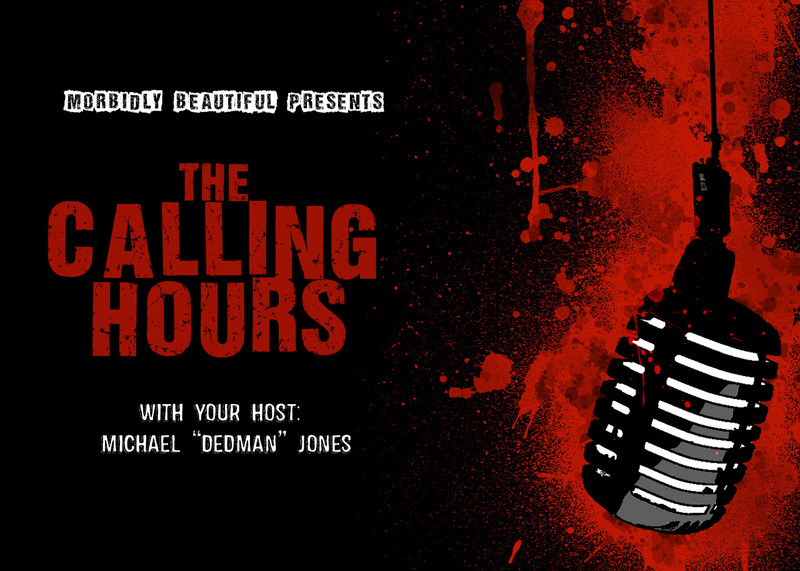 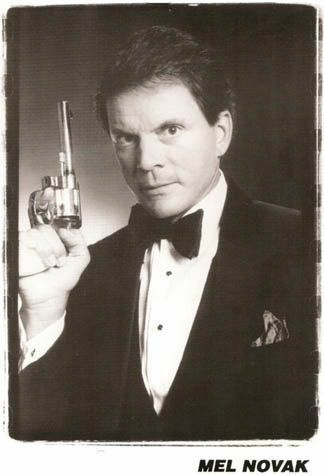 Cult actor Mel Novak will be on to discuss many elements of his amazing film career, from working with Bruce Lee and Chuck Norris, playing the ultra slick villain in many of his films, his TV work and of course his roles in such Horror and Sci-Fi fare like Sword of Heaven (1985), Family Reunion (1989), GiAnts (2008), Vampire Assassin (2005) and more! 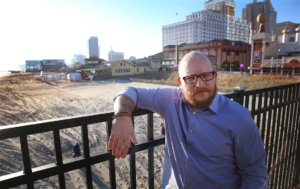 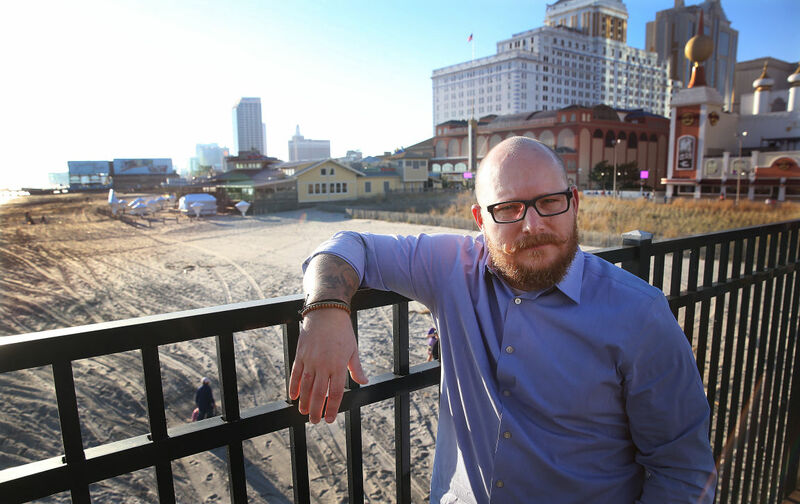 In our Indie Spotlight, we will be featuring Jon Henderson to talk about Bizarre AC Atlantic City’s Horror Conventions. 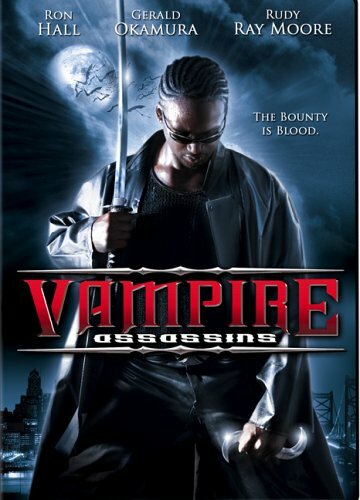 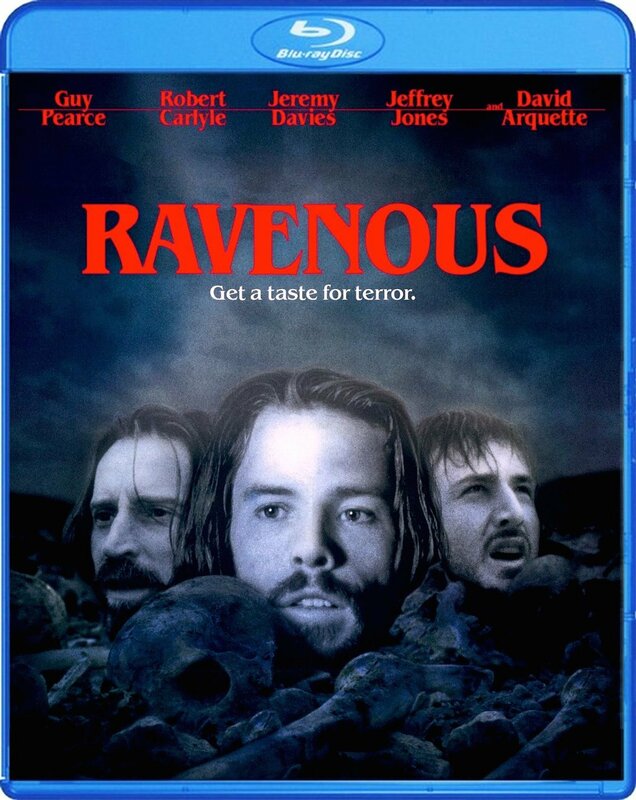 We will also be reviewing Scream Factory’s Blu-Ray release of Ravenous as well as Lionsgate’s release of Vampire Assassin.